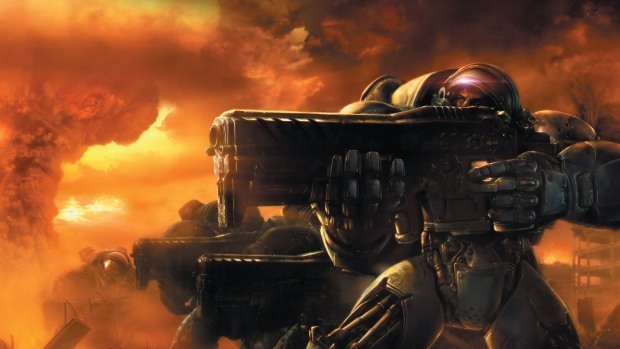 However unlike the original demo, StarCraft II: Starter Edition will require a Battle.net account and an Internet connection. Any progress and achievements through the first four campaign missions in the Starter Edition carries over to the full game should you wish to upgrade. All the details are on the official Blizzard website if you are still thinking about trying the game. Apparently people like you still exist.